Compete in dog shows, and word of your skill will take you to the biggest competitions around! 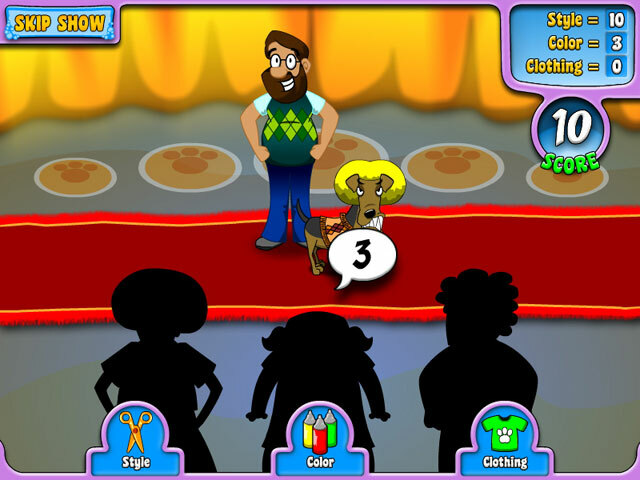 Can you master Puppy Stylin`?Compete in dog shows to win it all!Compete in local dog shows and word of your legendary styling skills will take you to the biggest competitions around! Help Eloise and Roberto advance all the way from their backyards to a professional tropical island salon. 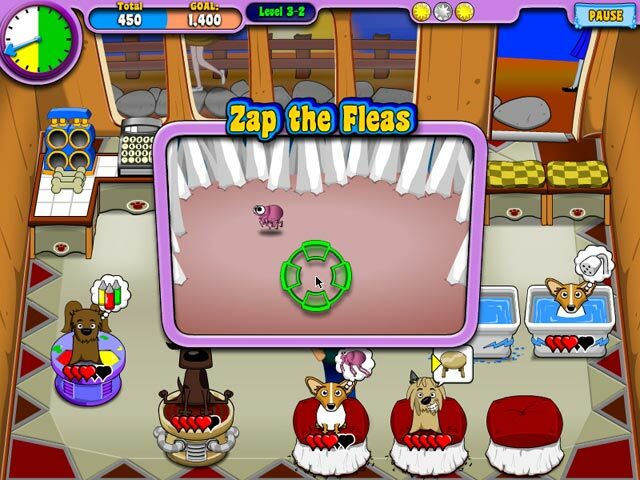 Wash, brush, style, color, and trim puppies of every breed as you help them earn a living in this exciting Time Management game. 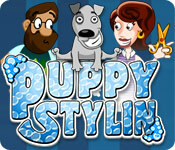 Can you become a master of Puppy Stylin`?